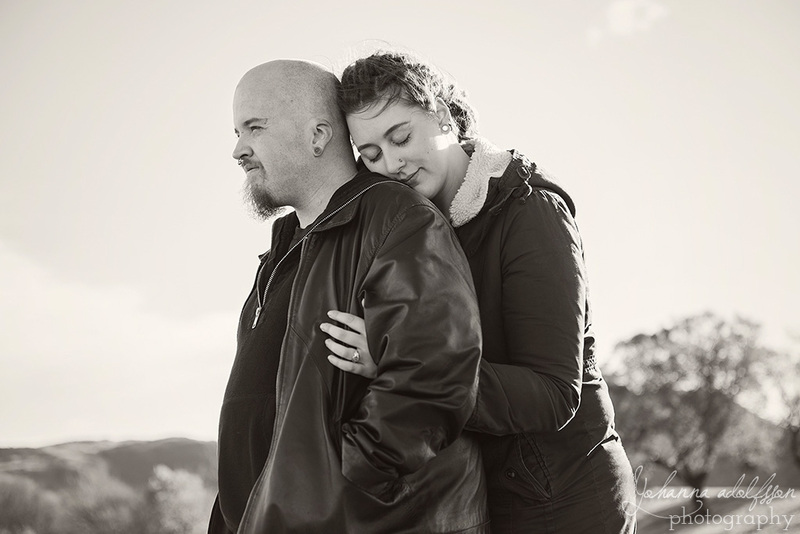 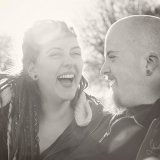 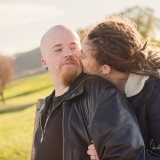 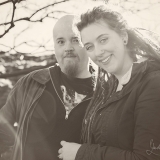 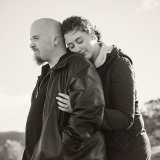 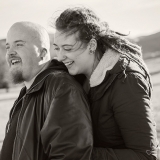 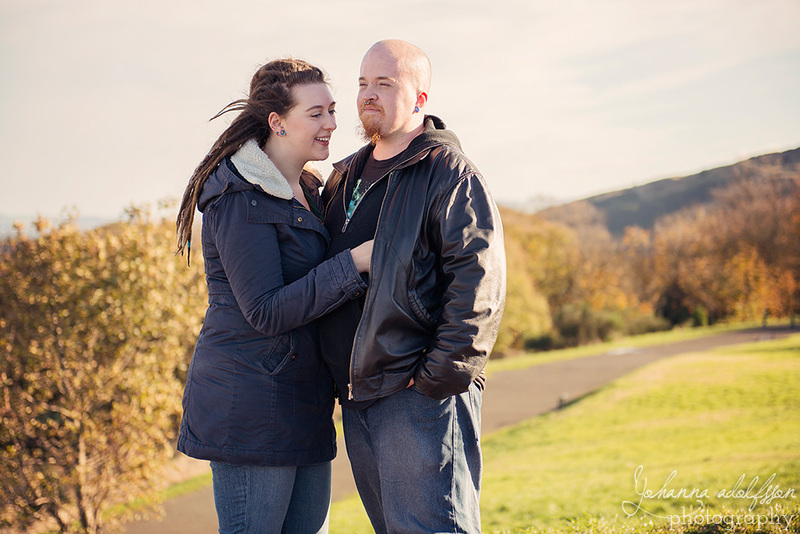 Rosie and James are getting married in January and I will be there to document their day. 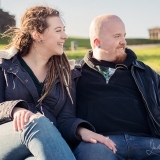 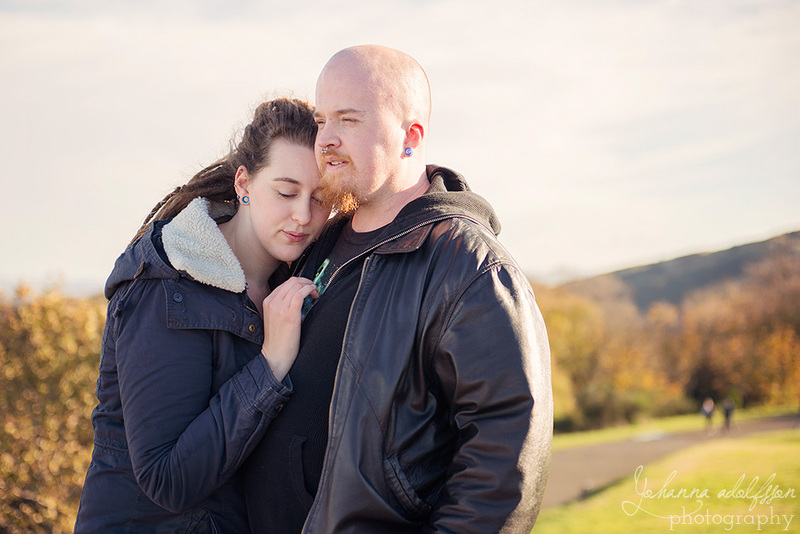 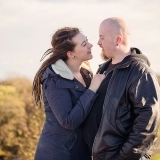 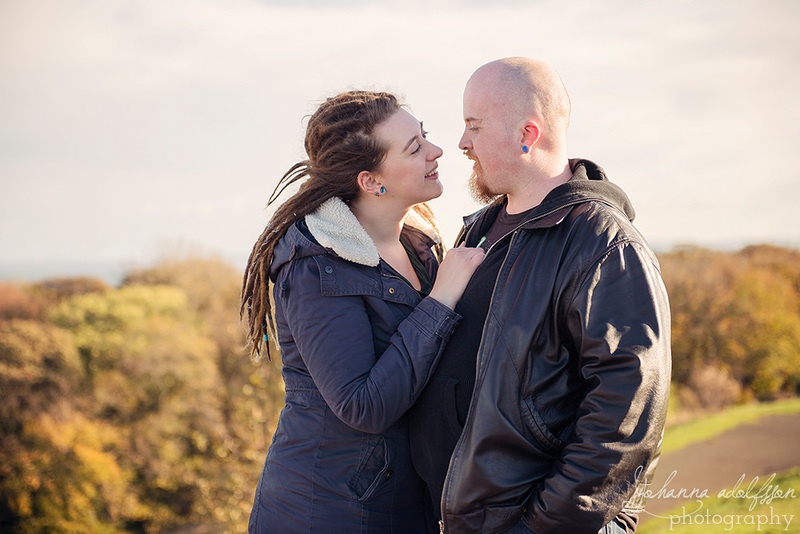 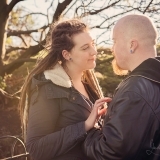 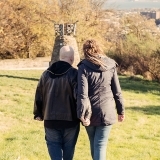 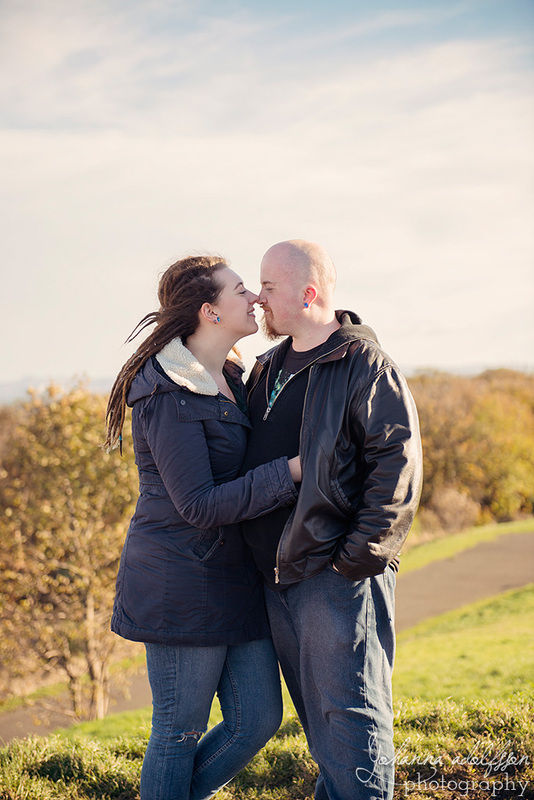 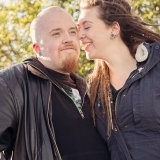 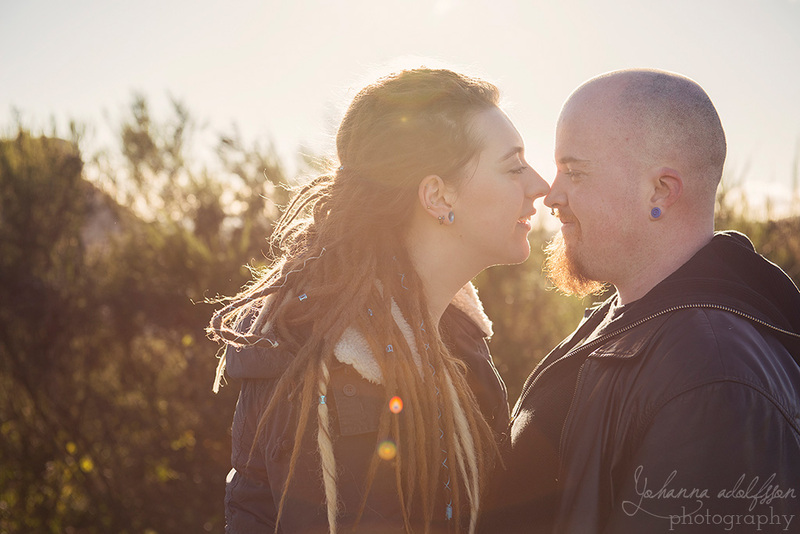 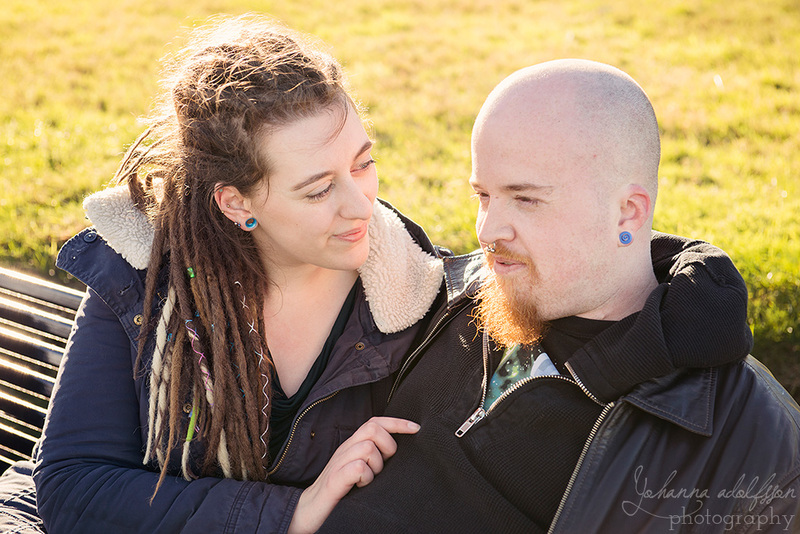 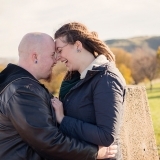 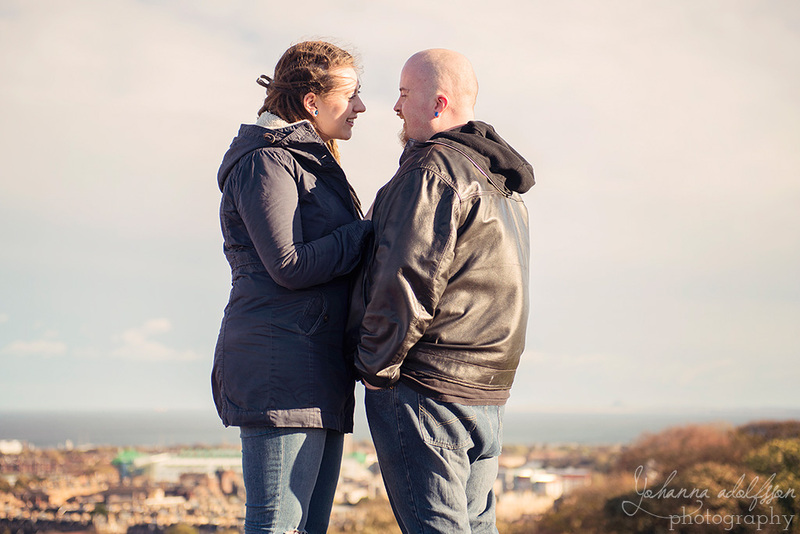 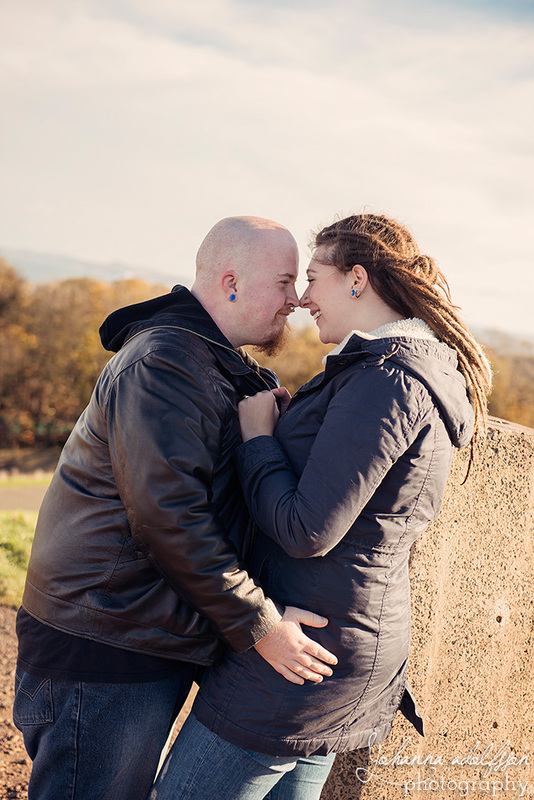 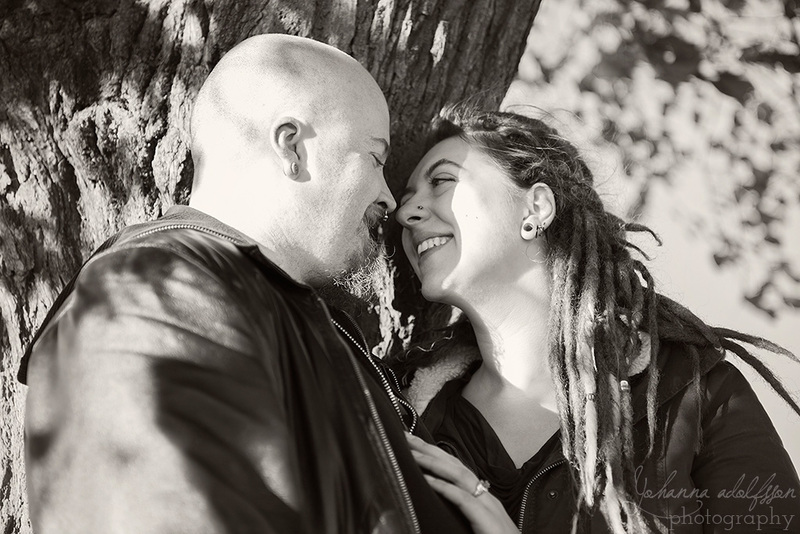 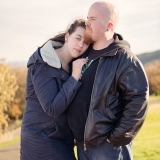 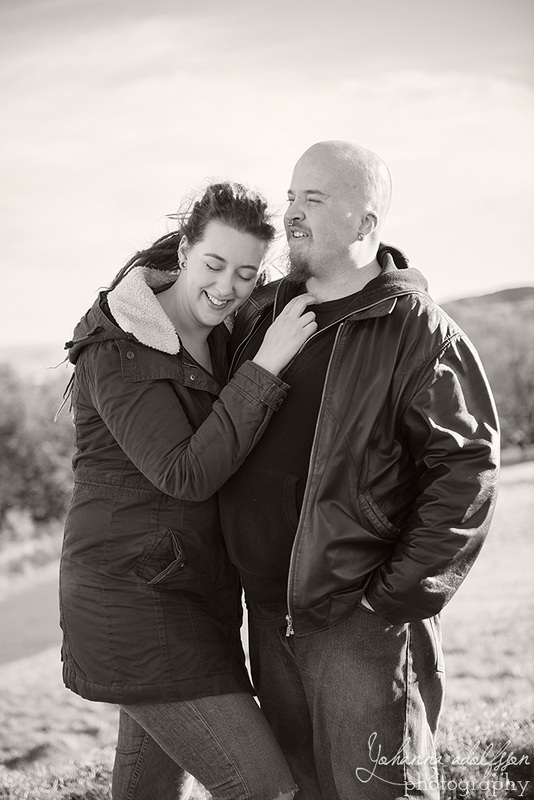 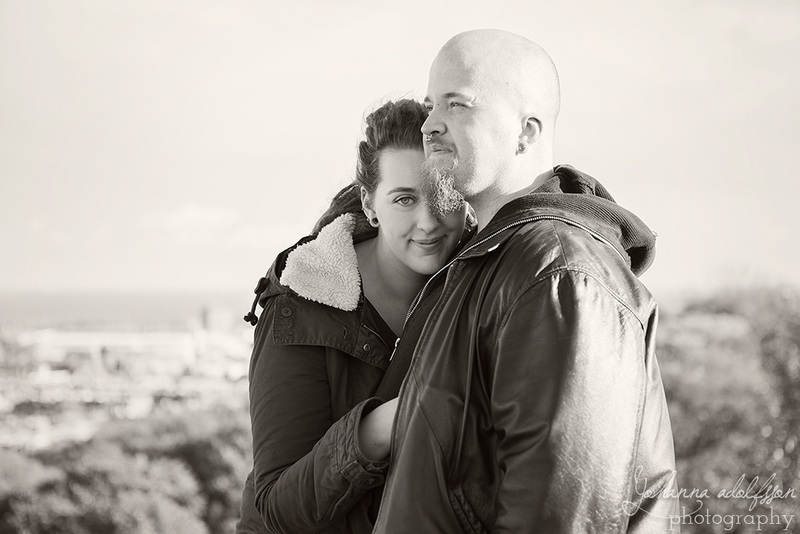 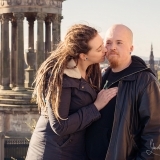 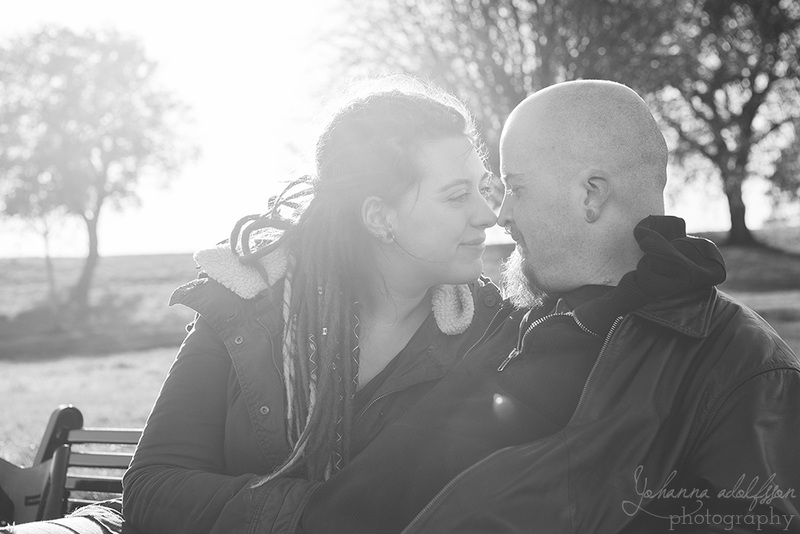 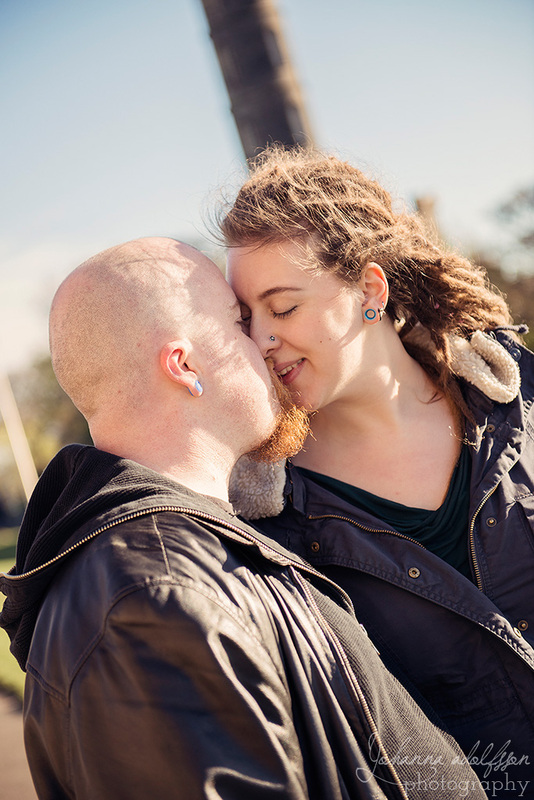 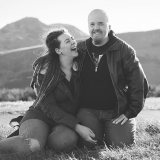 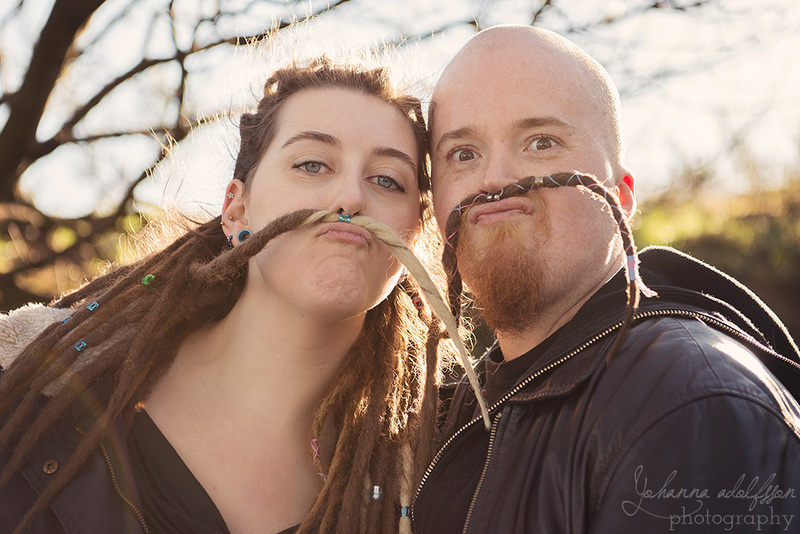 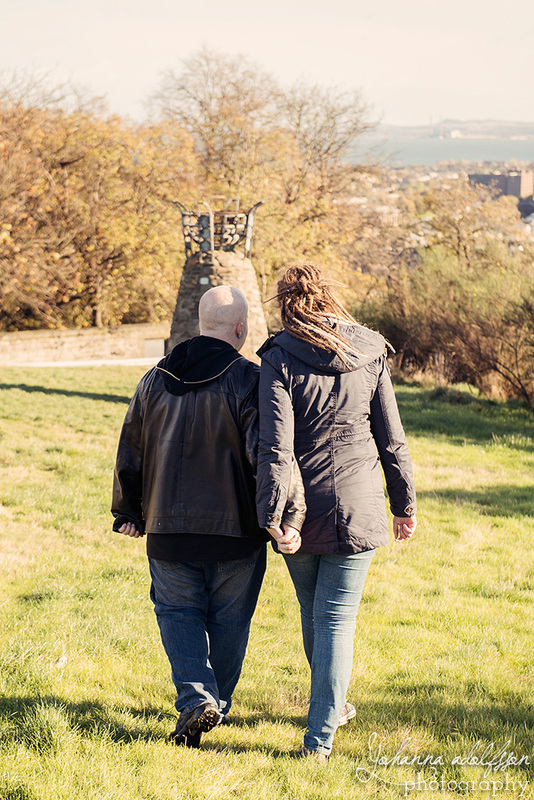 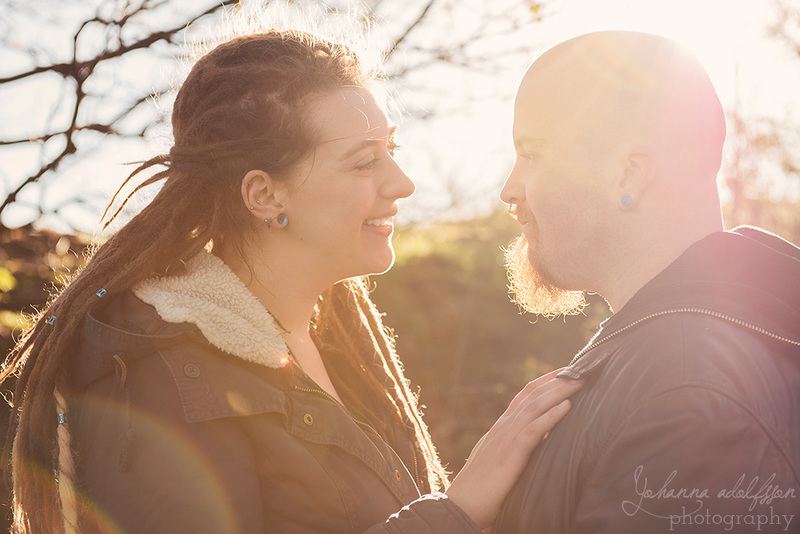 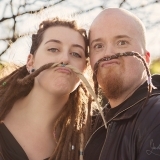 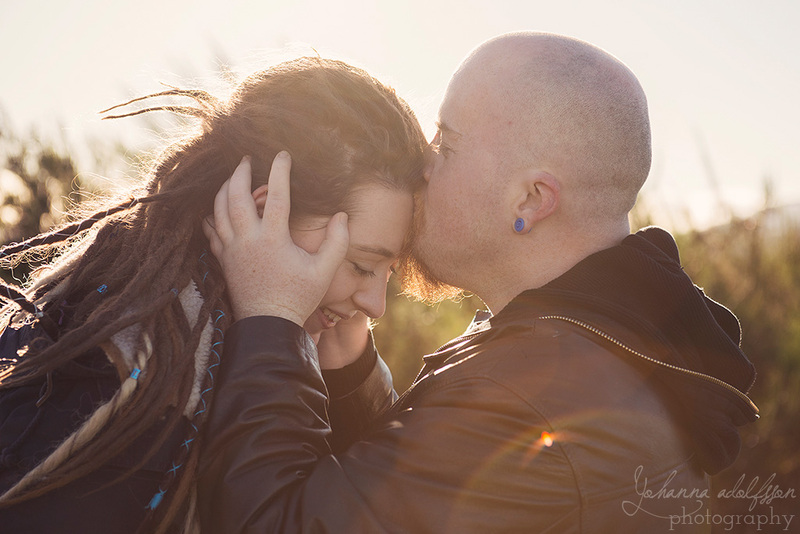 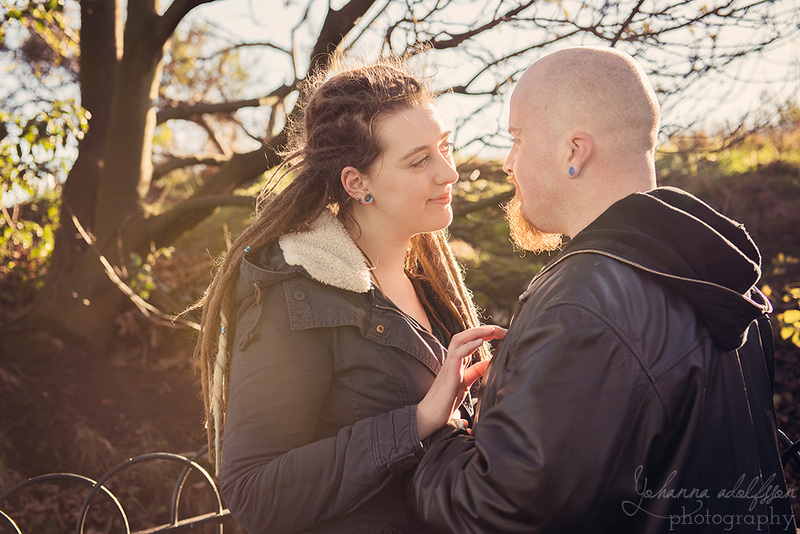 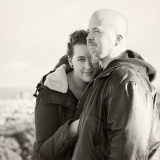 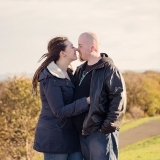 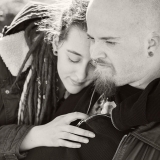 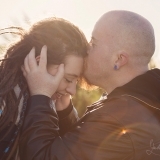 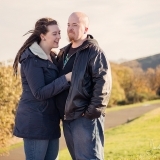 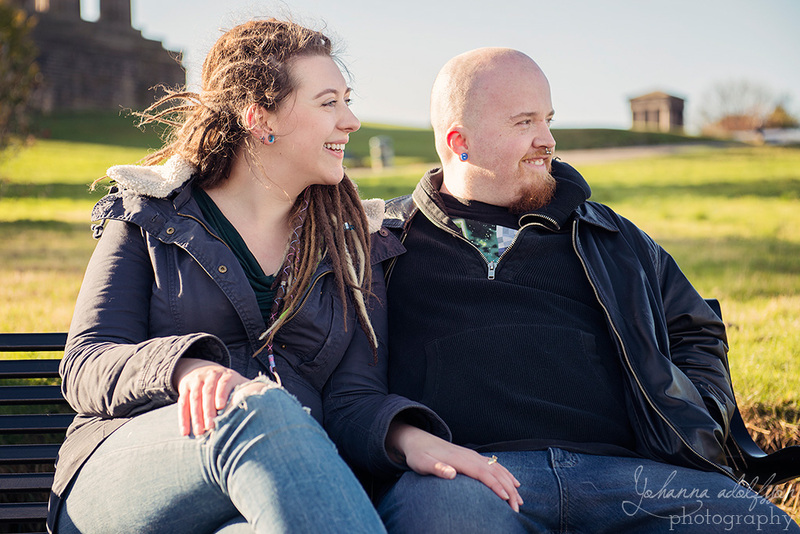 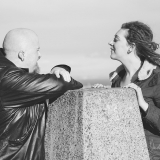 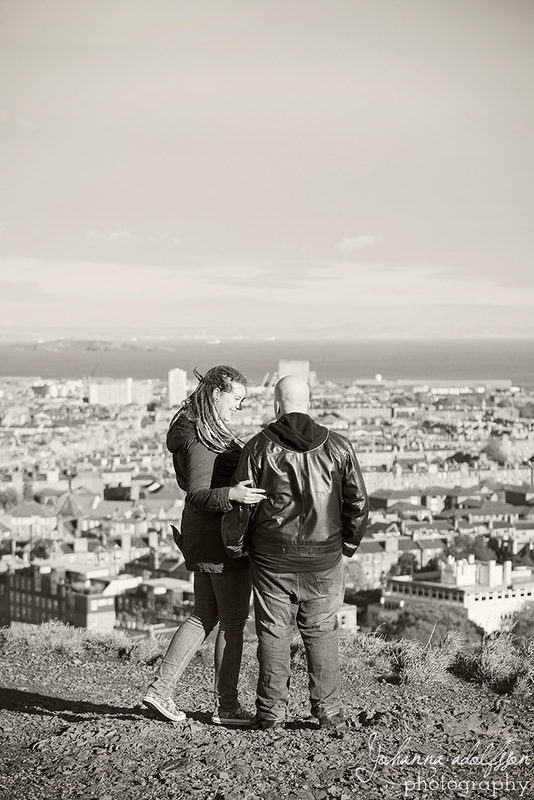 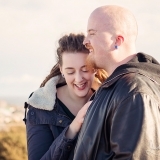 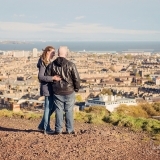 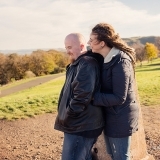 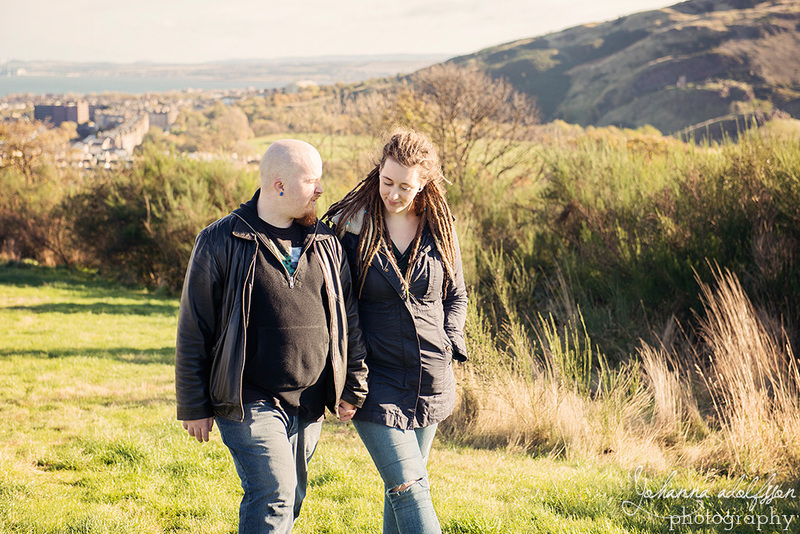 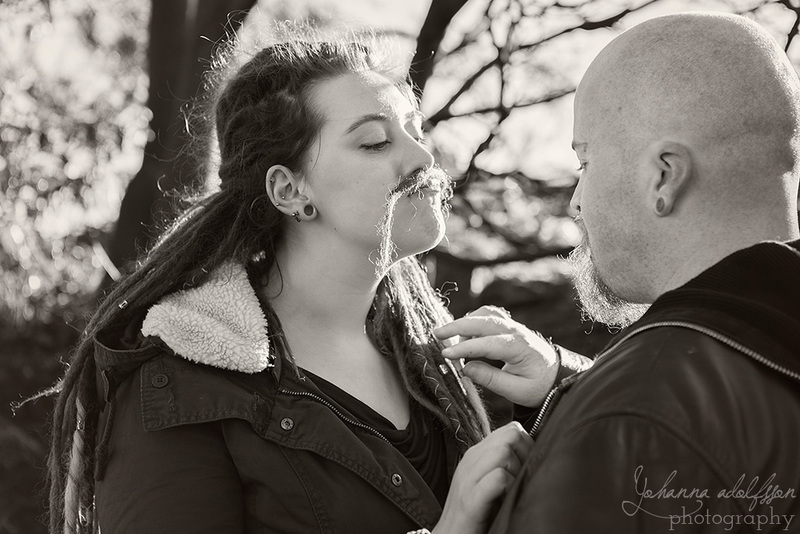 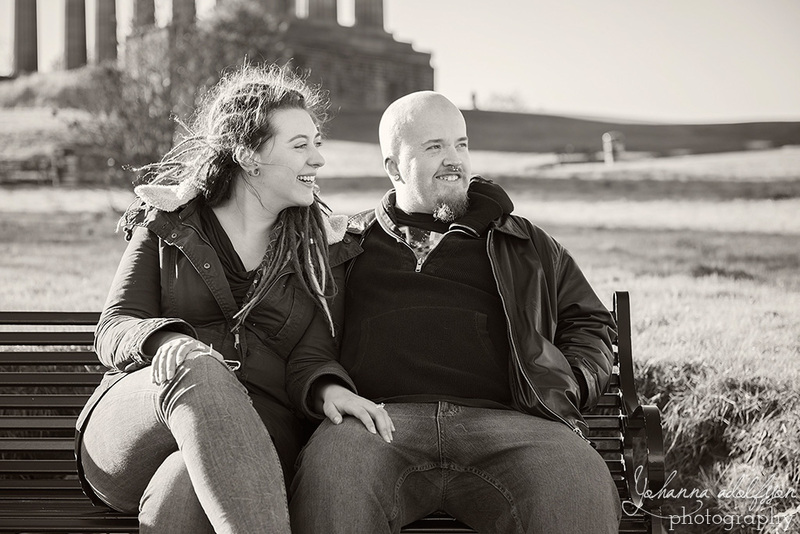 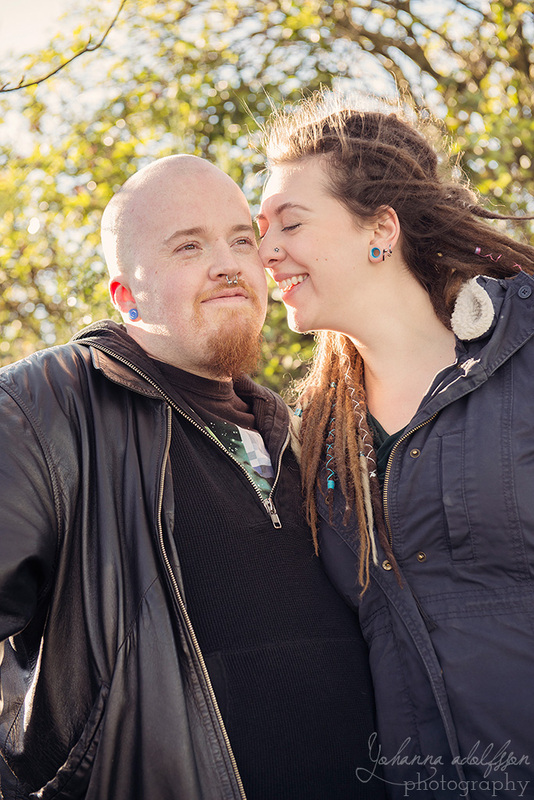 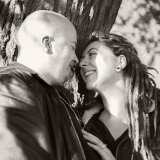 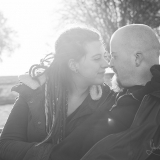 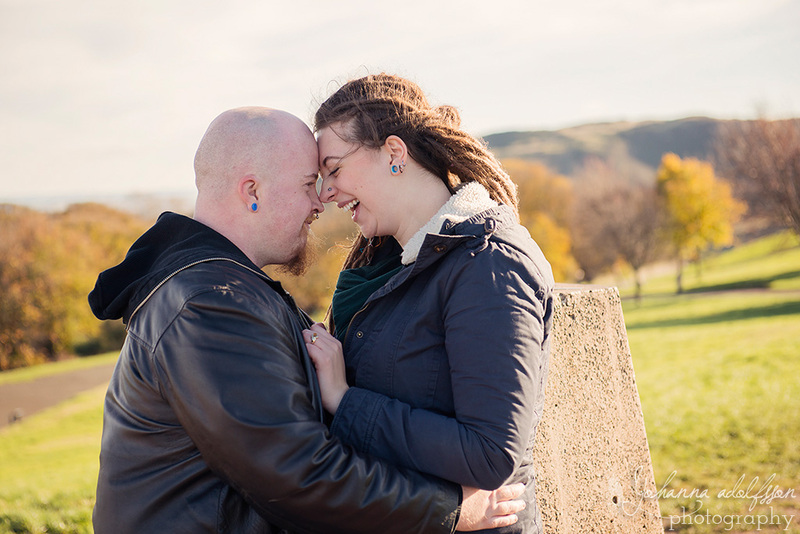 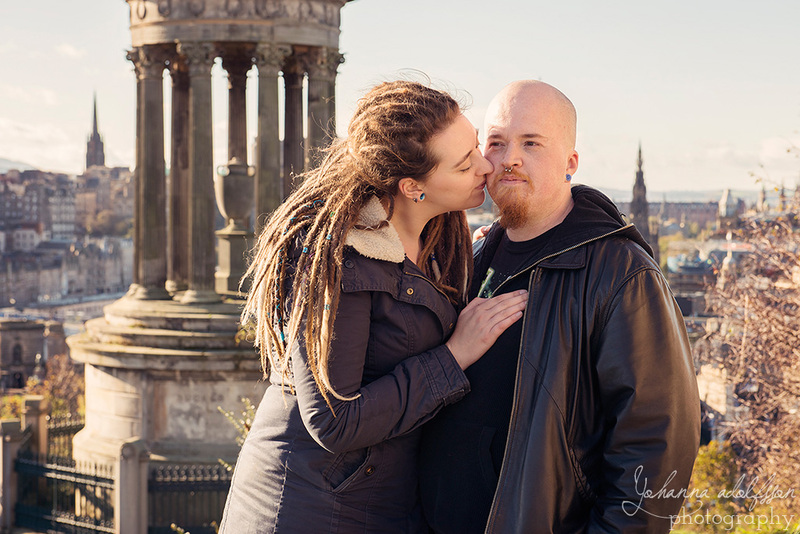 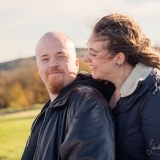 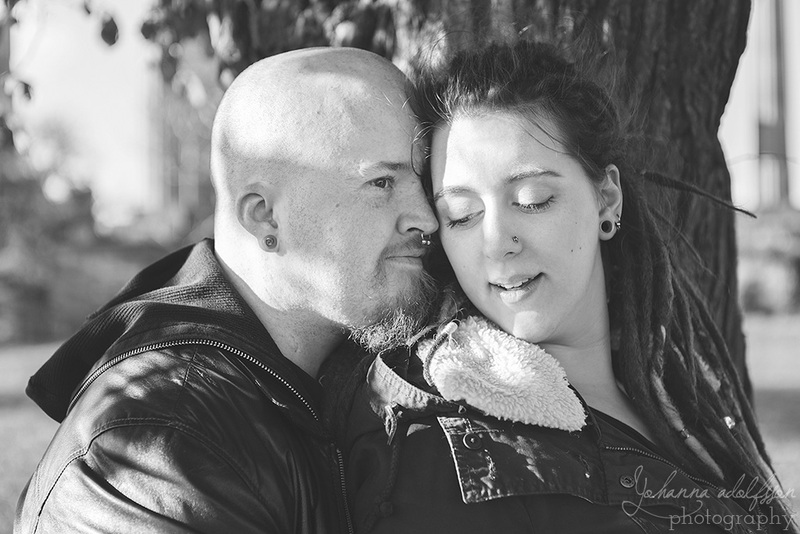 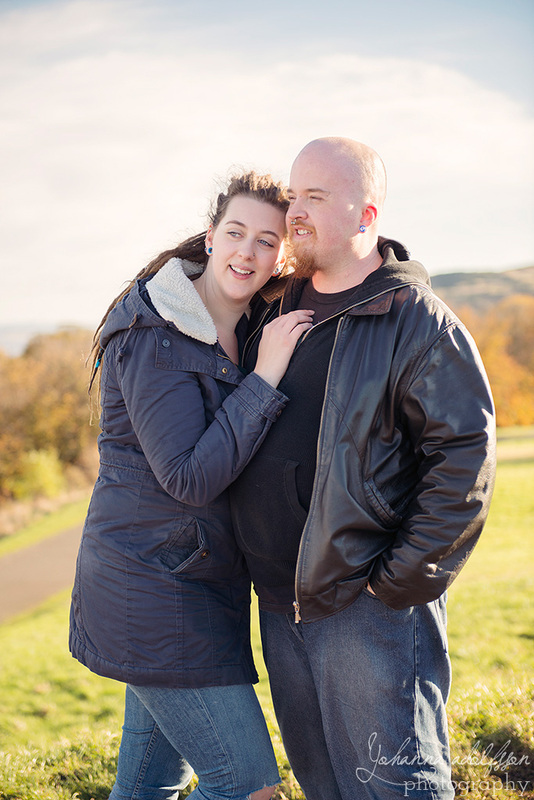 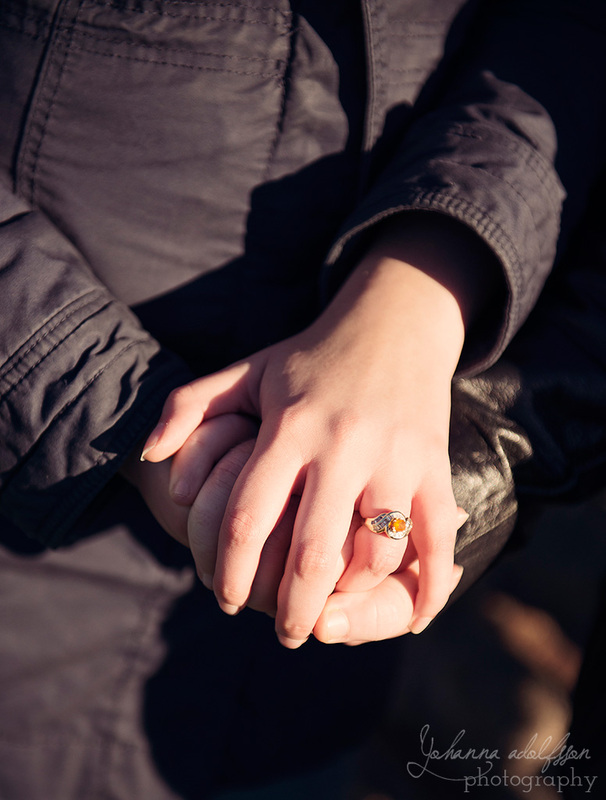 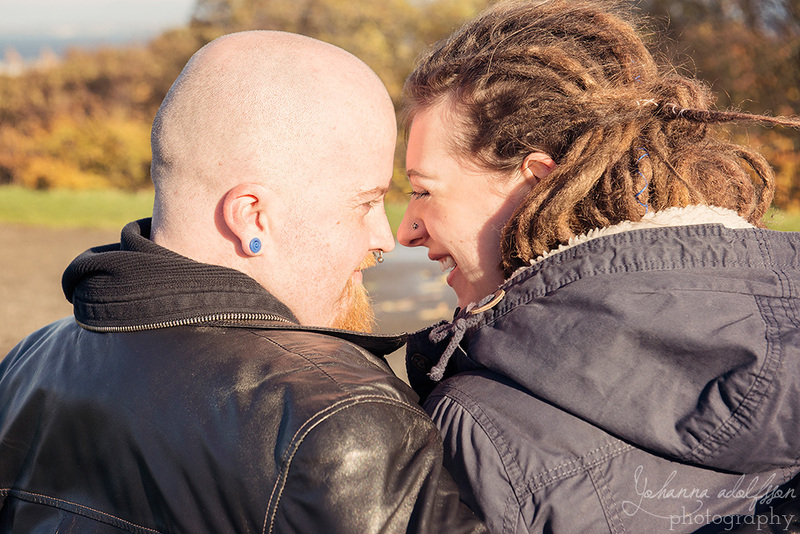 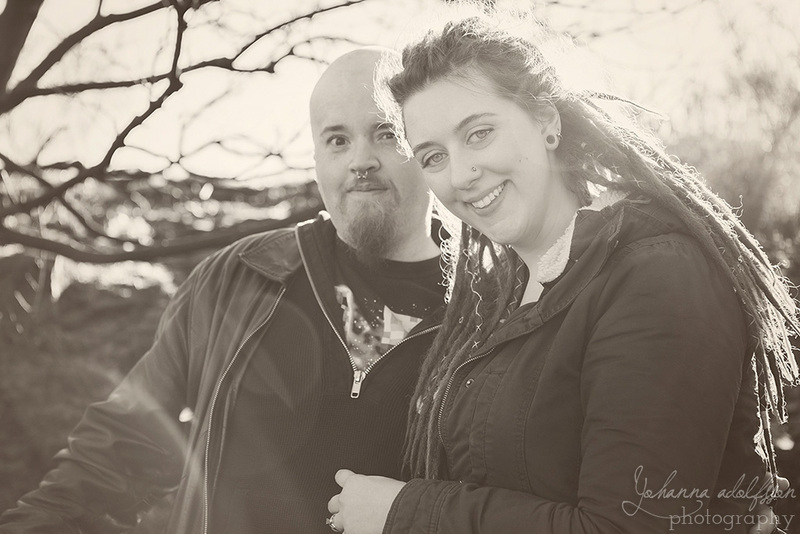 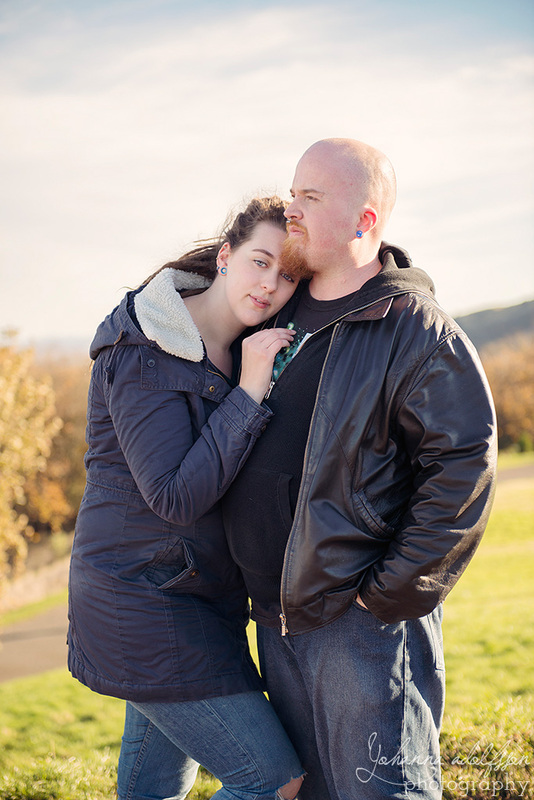 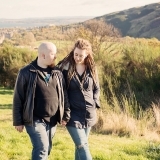 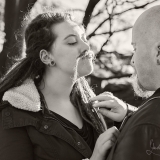 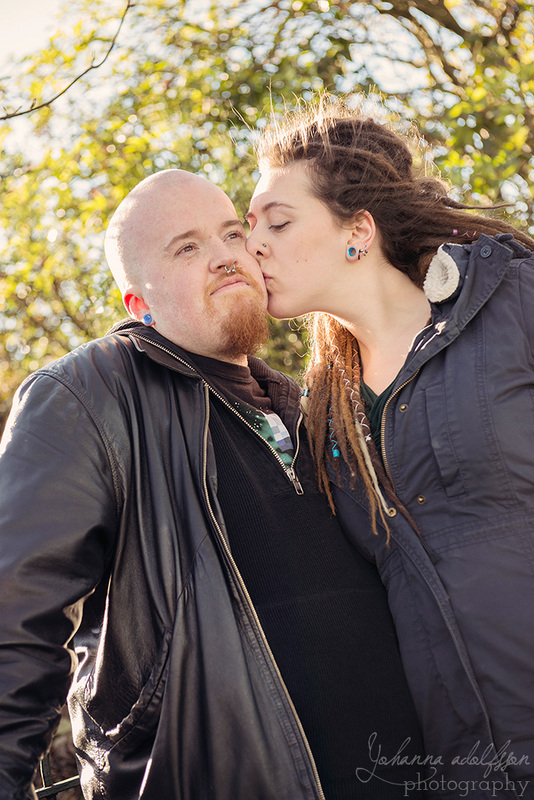 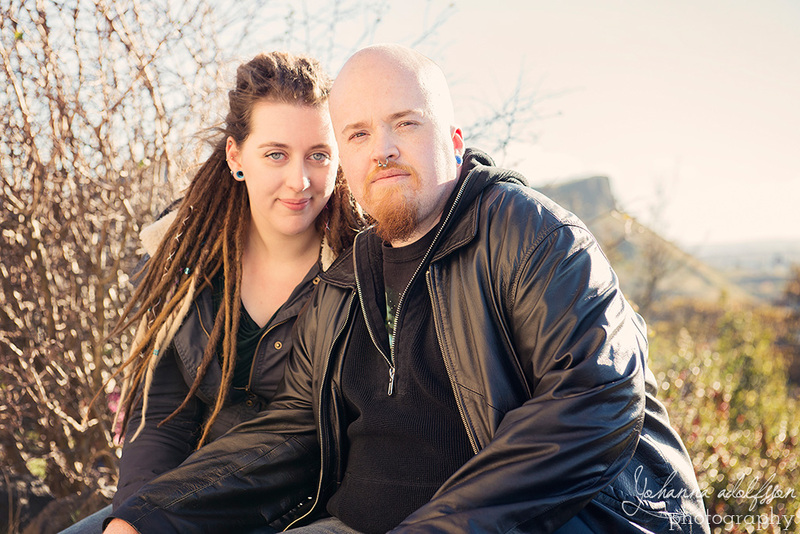 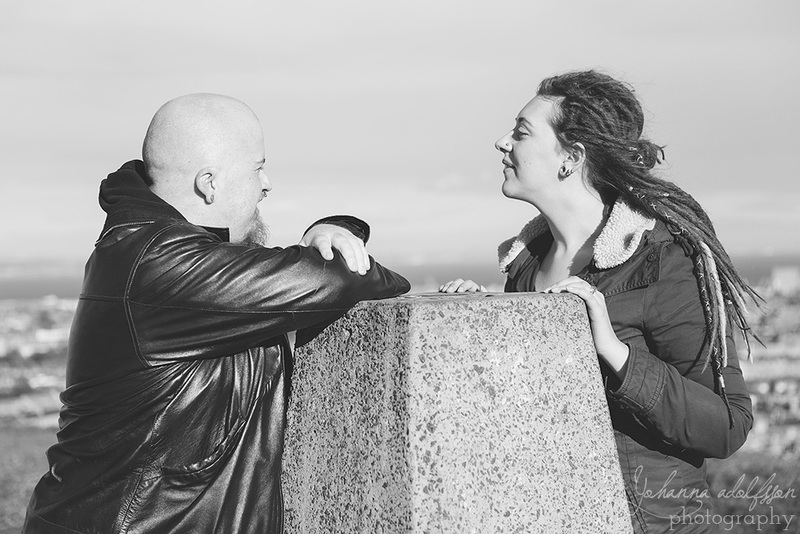 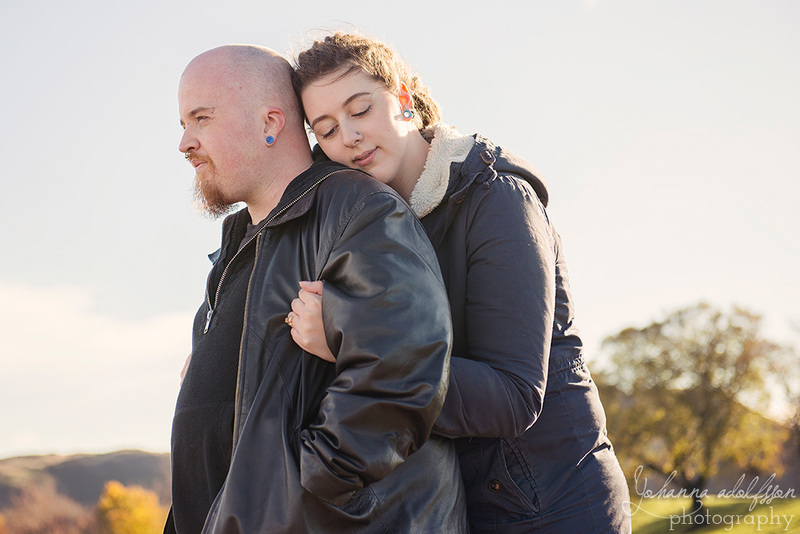 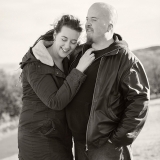 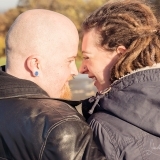 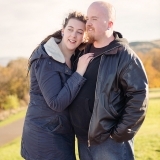 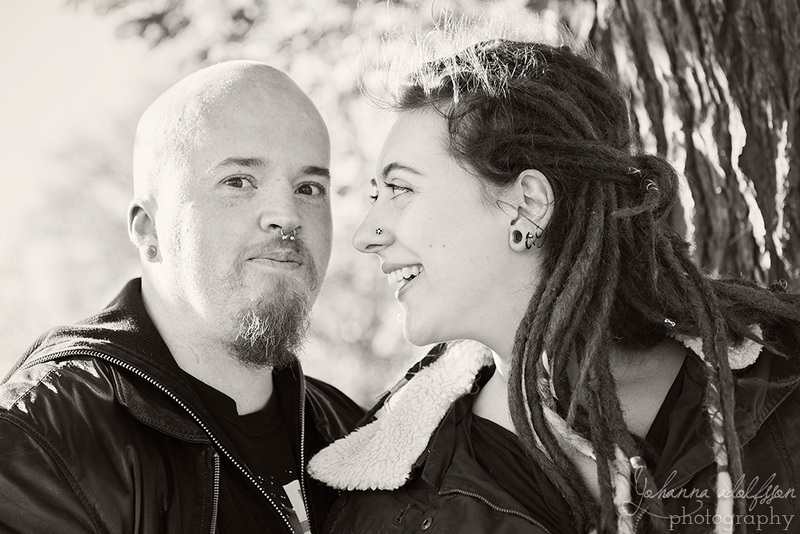 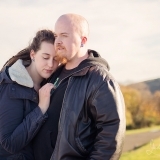 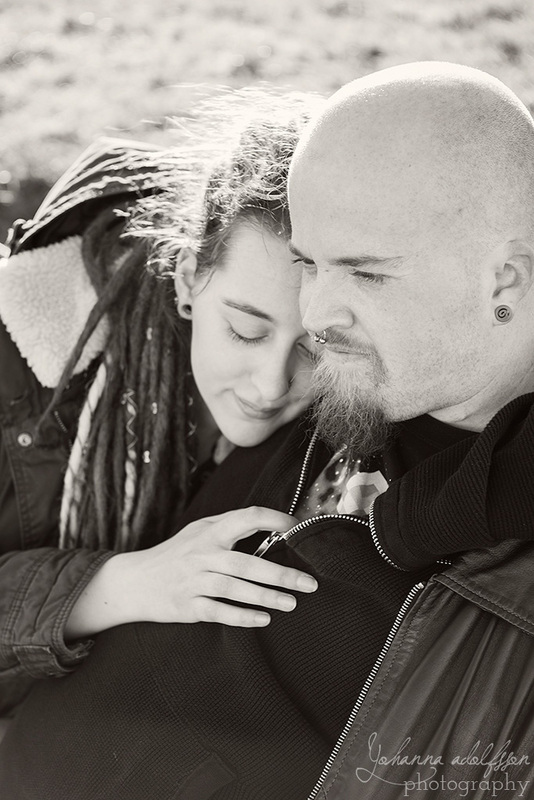 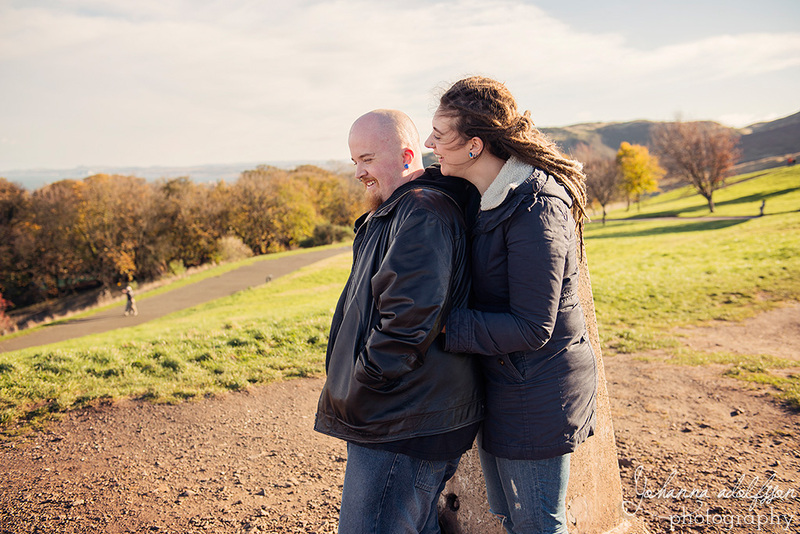 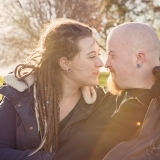 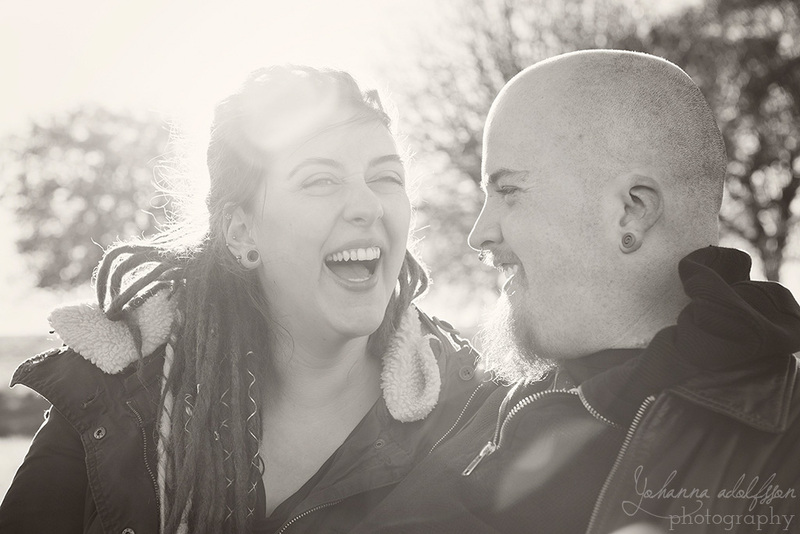 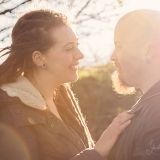 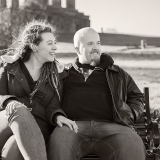 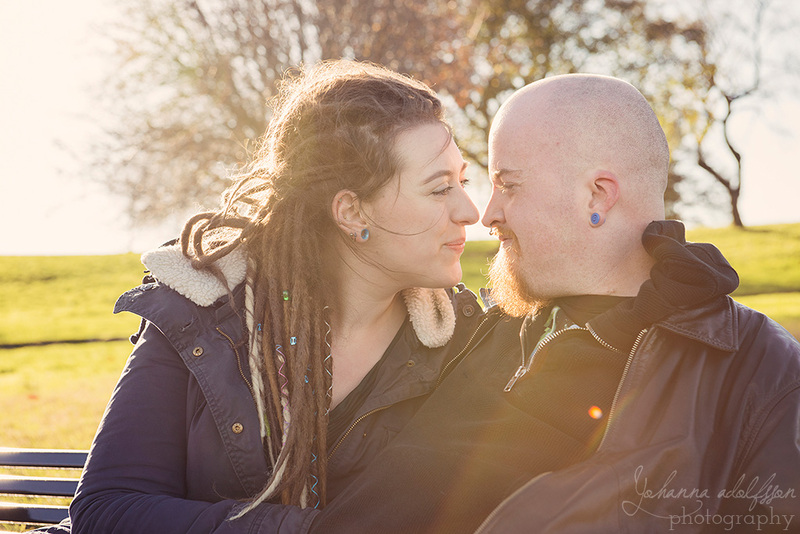 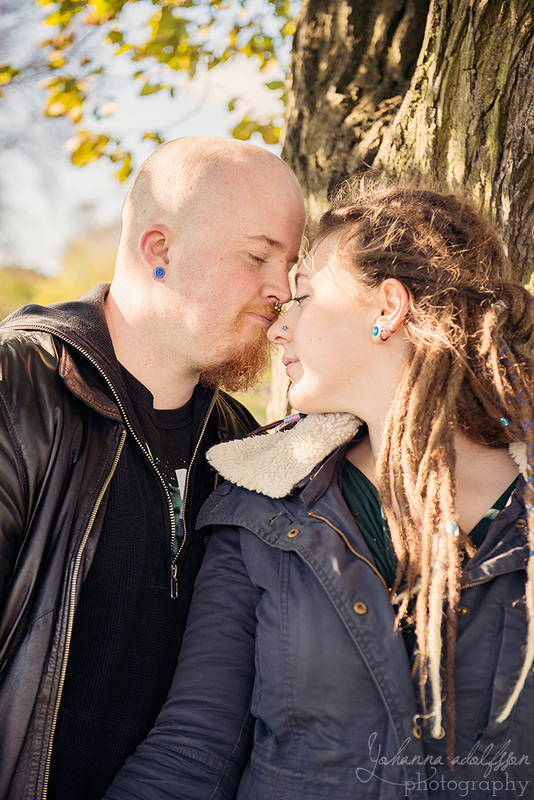 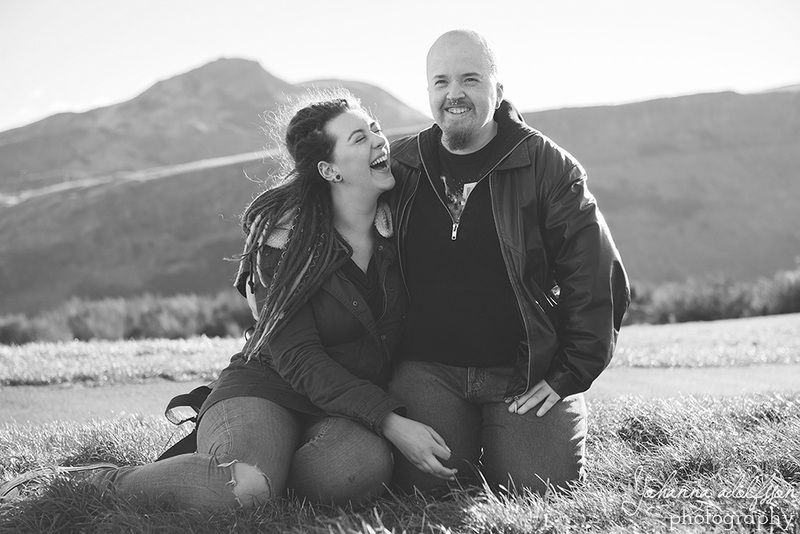 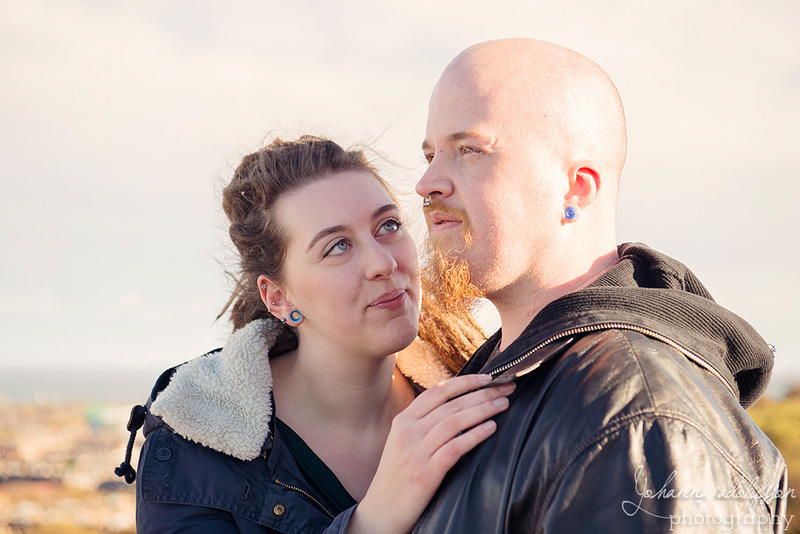 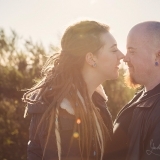 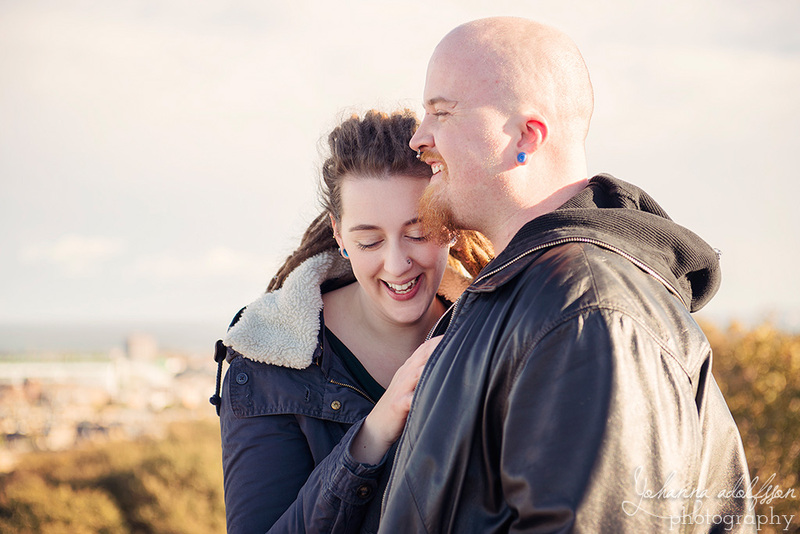 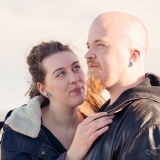 As a warm-up for their wedding, we went to Calton Hill to do a couple shoot. 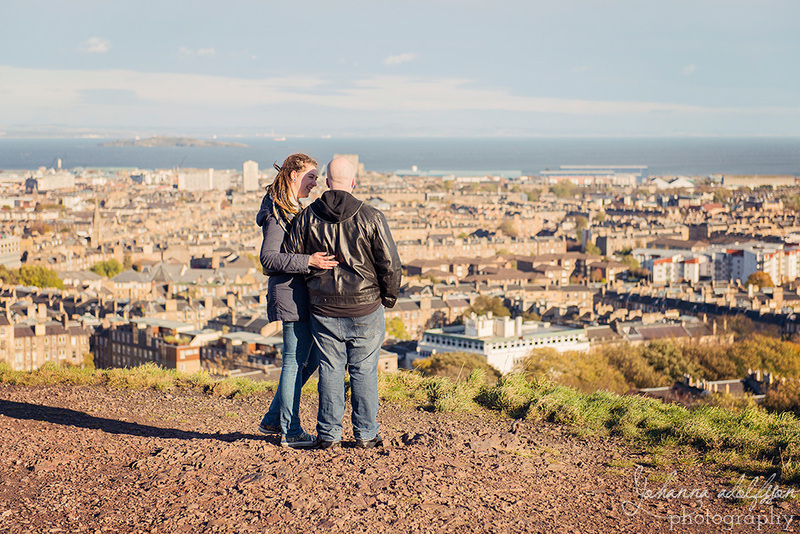 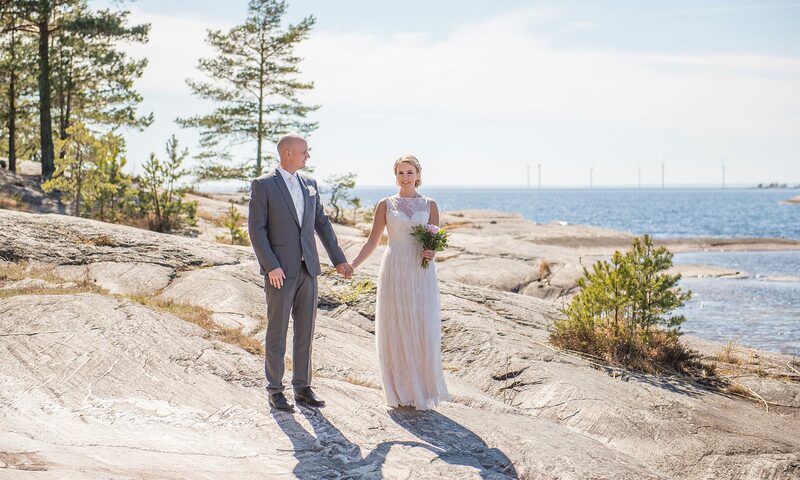 The day offered bright and windy autumn weather as well as clear views over the city. 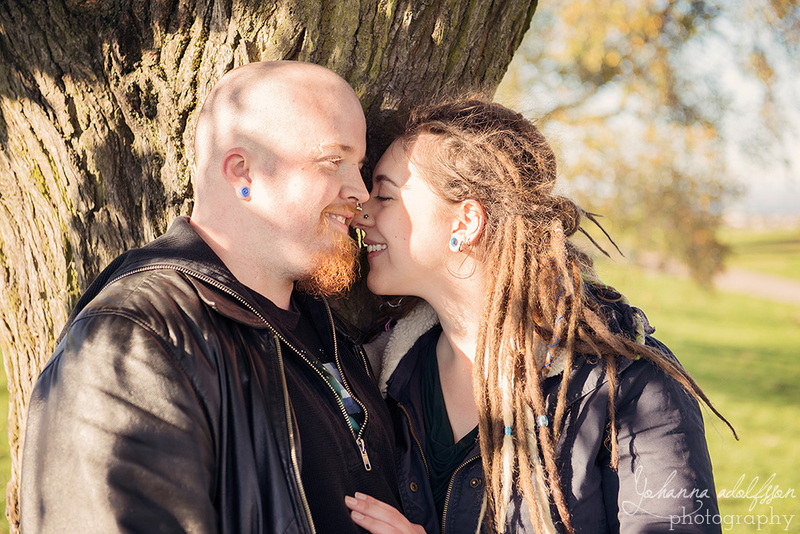 They make an adorable couple, don’t you agree? 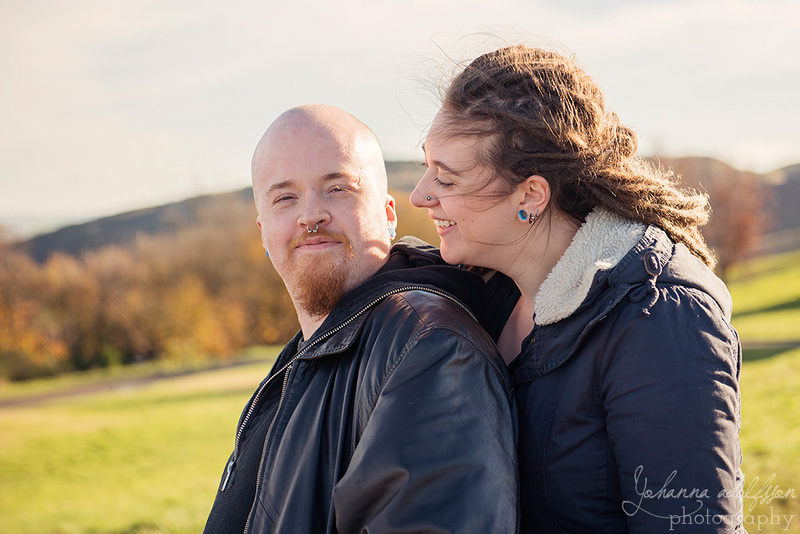 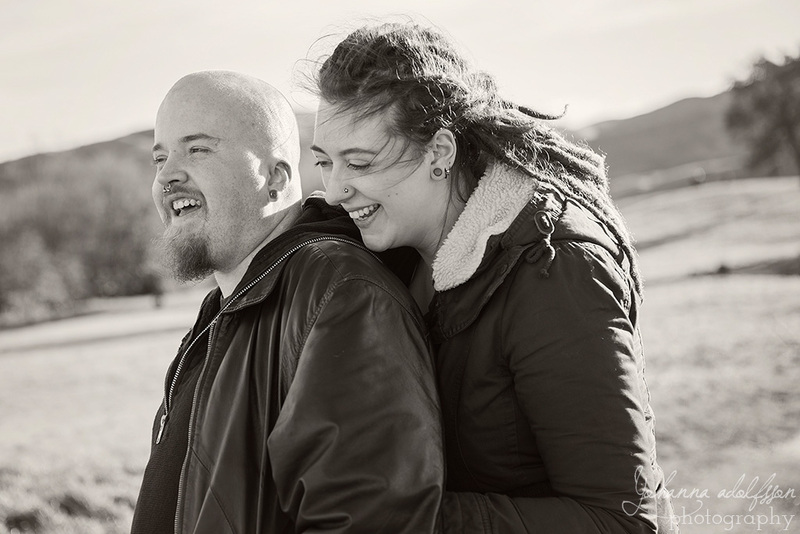 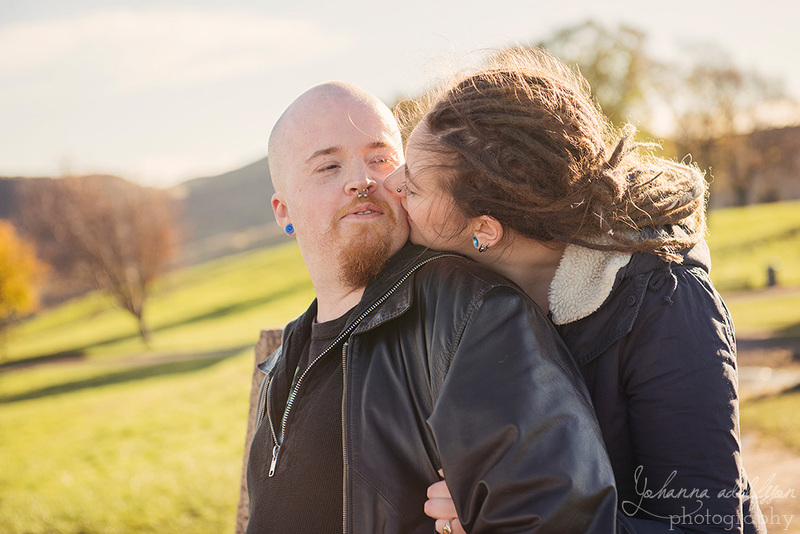 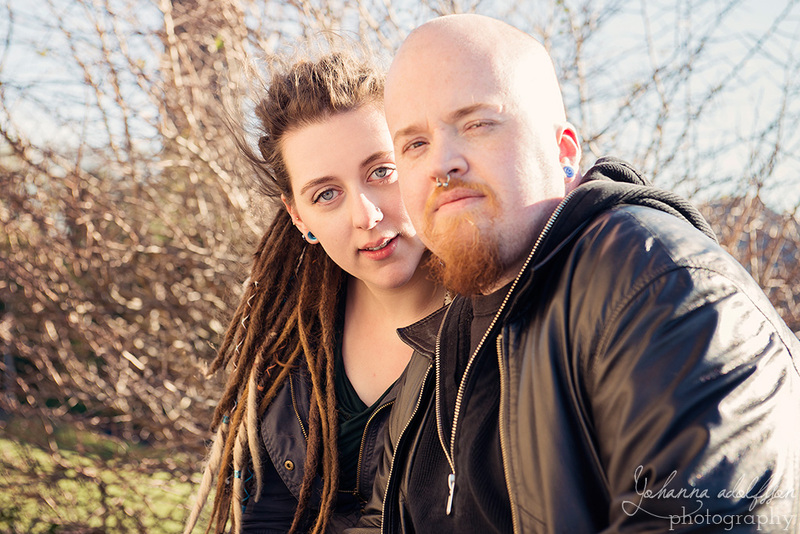 I had a great time photographing you guys and am really looking forward to your special day in January! 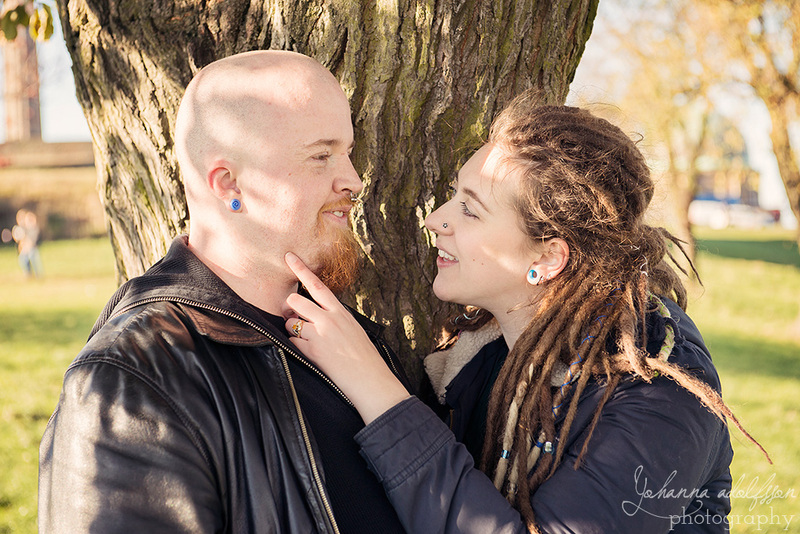 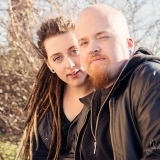 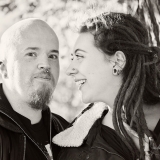 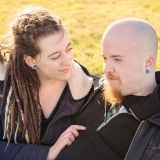 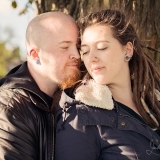 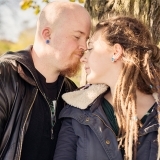 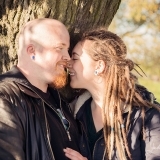 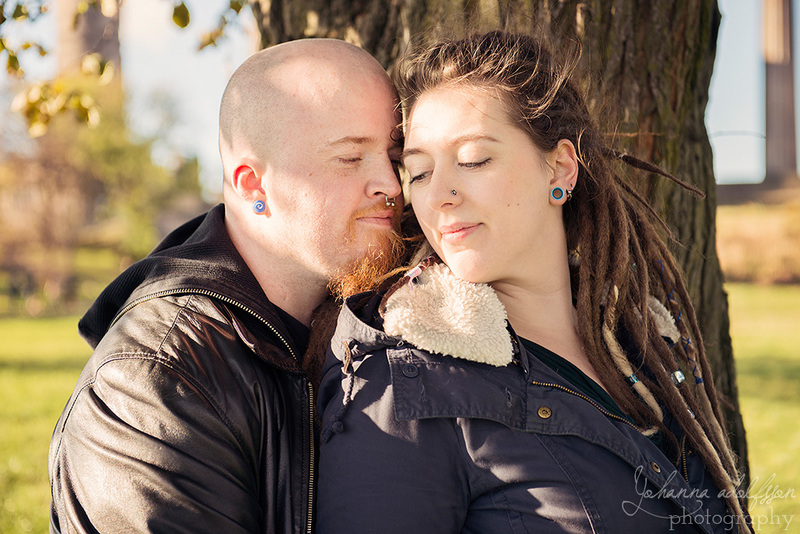 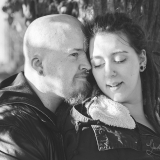 I’ve also selected my favourite photos from our session and added to my portfolio.